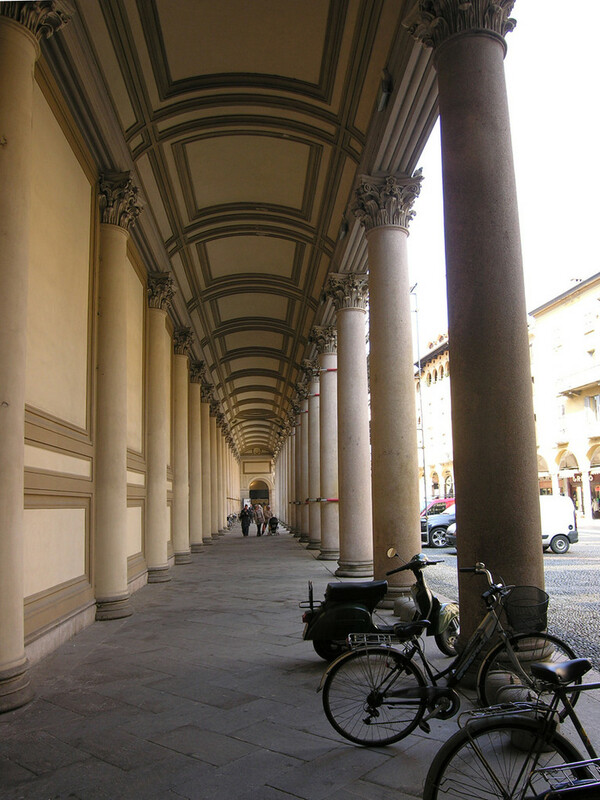 Novara is a beautiful town, the second most inhabited in Piedmont but for Turin. 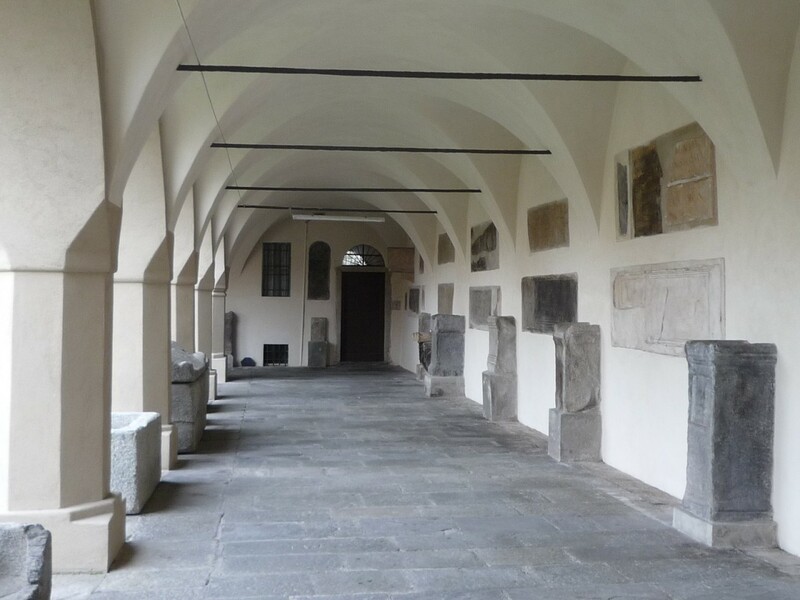 Ist car-free historical centre, of a roman origin, allows pleasant walks. 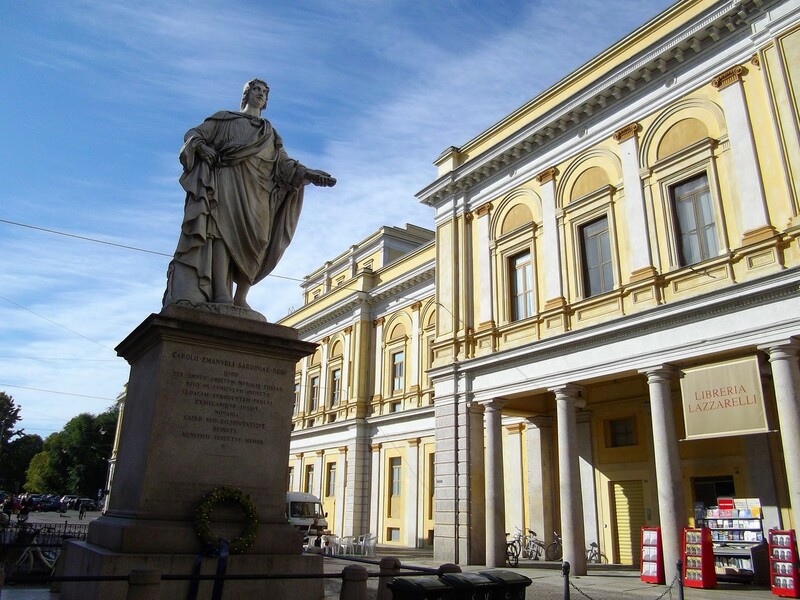 The monuments of Novara show the different steps of the history of this town, from the first centuries B.C. 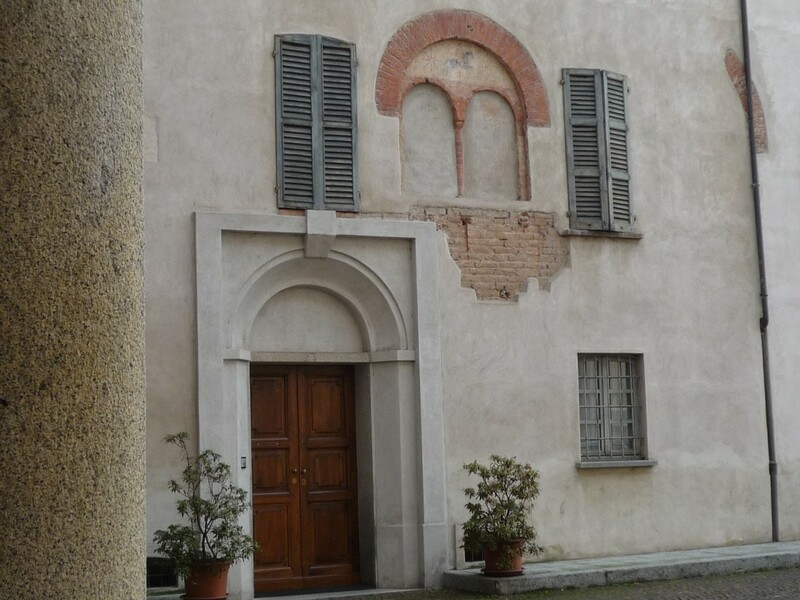 up to the XIX century, when the architect Alessandro Antonelli was charged of the rebuilding of the cathedral, still rich in precious treasures. 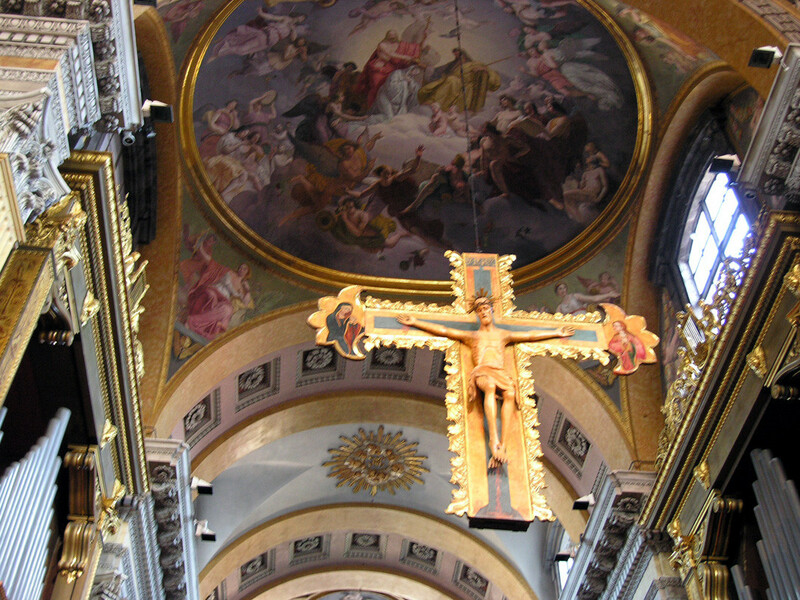 Antonelli is also the author of the symbol of the modern town: the spectacular dome of the Basilica of Saint Gaudenzio, 121-metre tall and visible from great distance, next to the XVIII-century belltower by Benedetto Alfieri. 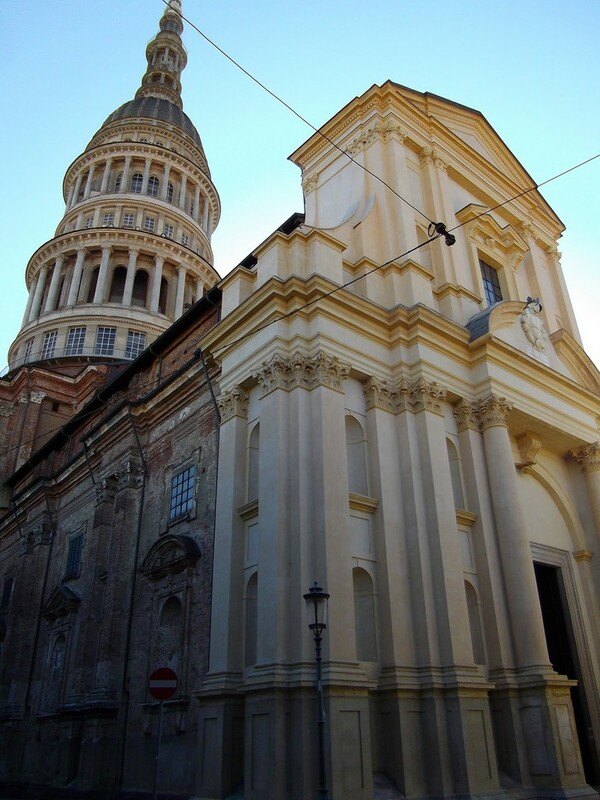 Are you looking for a tourist guide in Novara?